Its clinically proven formula helps your skin stay soft and supple all day long. Nivea Creme helps soothe and rehydrate even the driest skin. Especially effective on dry areas, like hands, legs, elbows and feet. This luxurious, moisture-rich creme is the same Nivea you've always known and loved. 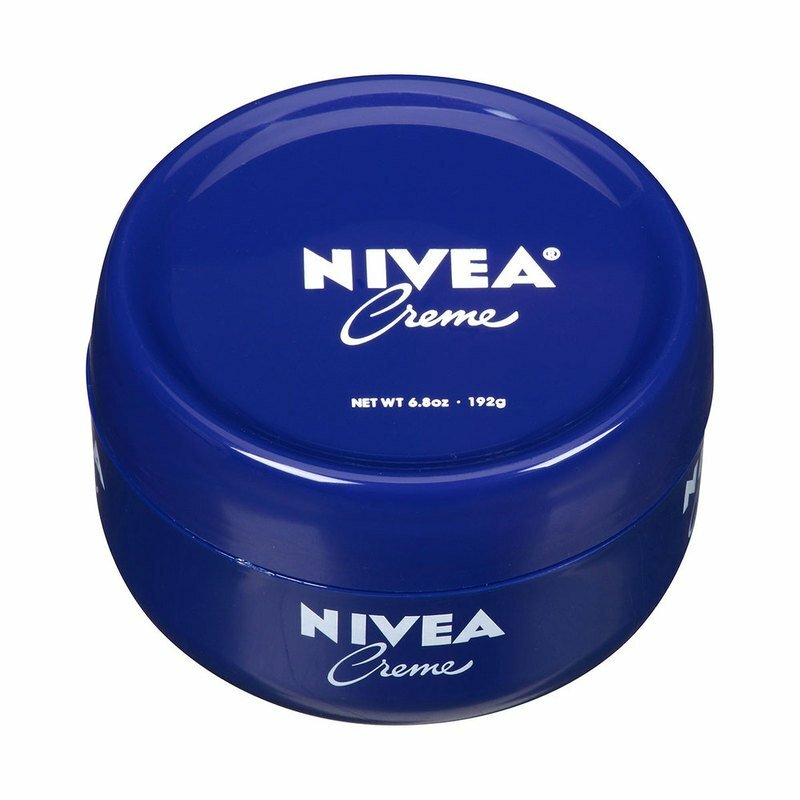 Nivea Creme provides a protective barrier that captures moisture in the skin for up to 12 hours. Fast absorbing and non-comedogenic. Especially effective on dry areas, like hands, legs, elbows and feet.